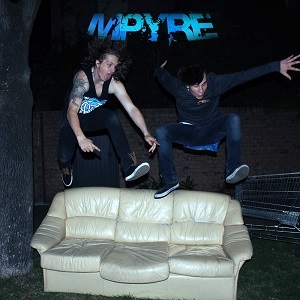 Consisting of Marcel Tiggemann and Max Hurrell, Mpyre are an EDM artist/production duo residing in Adelaide, Australia. The two live and breathe music, both being guitarists and musicians themselves, and have shared many musical endeavors. 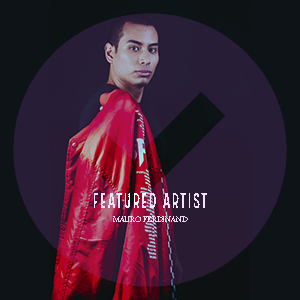 Originally Marcel was a solo producer, under the name Punchbox, and Max is an Audio Engineer/Producer by profession. The two one day decided to combine their varying musical perspectives and abilities to form the artist and production team, Mpyre; both with different but complementary proficiency, the two contrast one another and unify to create a unique blend of musical styles.